Ships Monday, April 22 if ordered in the next 2 days, 11 hours and 47 minutes! Controller Unit included, Directional Modes with a press of a button (Left, Right, and Center Out), LED indicator displaying the currently on mode. 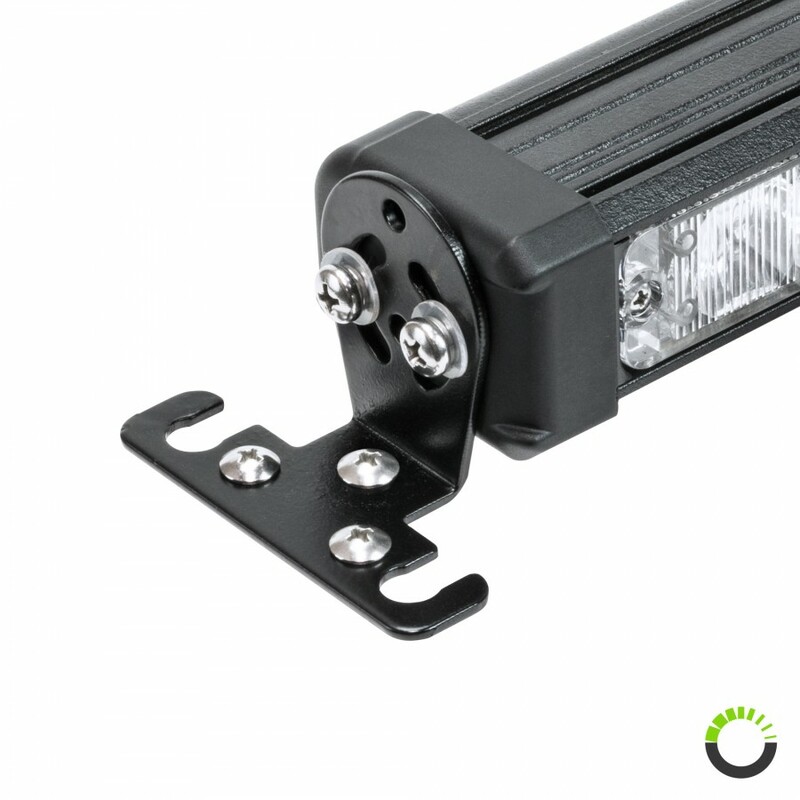 Innovative rotatable mounting bracket to mount on any horizontal, slanted, or vertical surfaces. 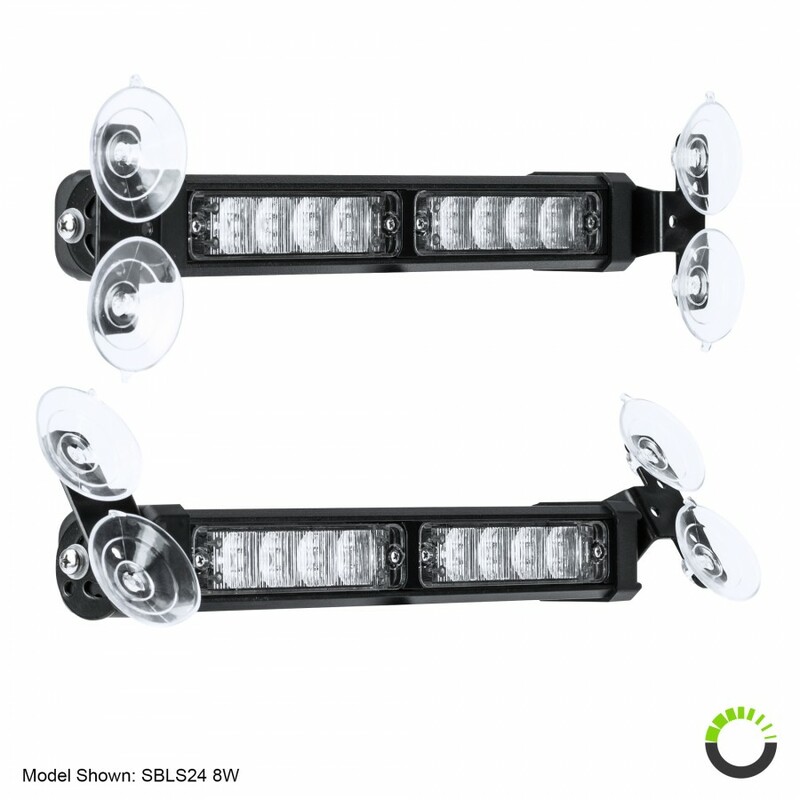 The bigger the vehicle is, the bigger and more lights will be necessary for it to stand out. The LAMPHUS® SolarBlast™ SBLS104 LED directional light bar with controller consists of ten LED modules, a total of forty high intensity LEDs, has 48 flash patterns for you to choose from, can be mounted on the interior or exterior of the vehicle via various mounting options, and is operable by an intuitive controller. 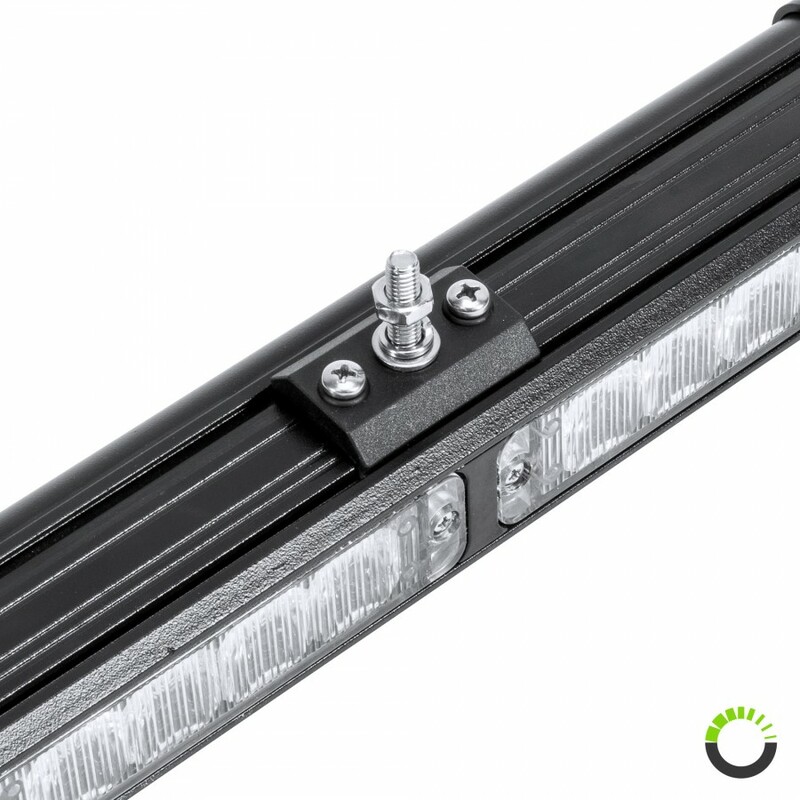 Permanent mounting methods with the included fasteners allow the directional light bar to be secured with L-shaped brackets or surface mount brackets. 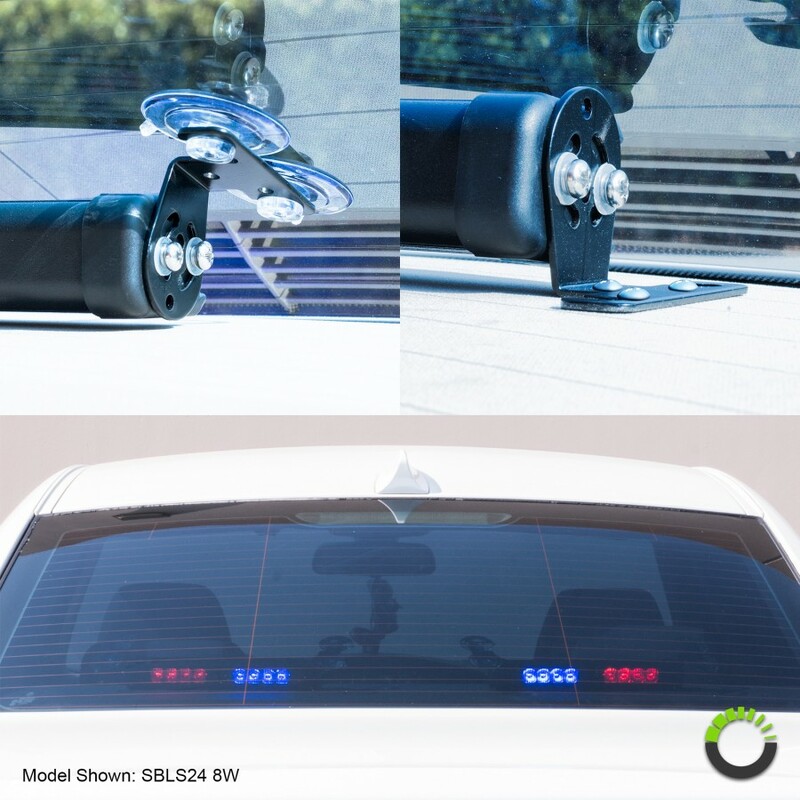 Suction cups are also included for it to be secured against rear interior windows of police, firefighter, and EMS automobiles. 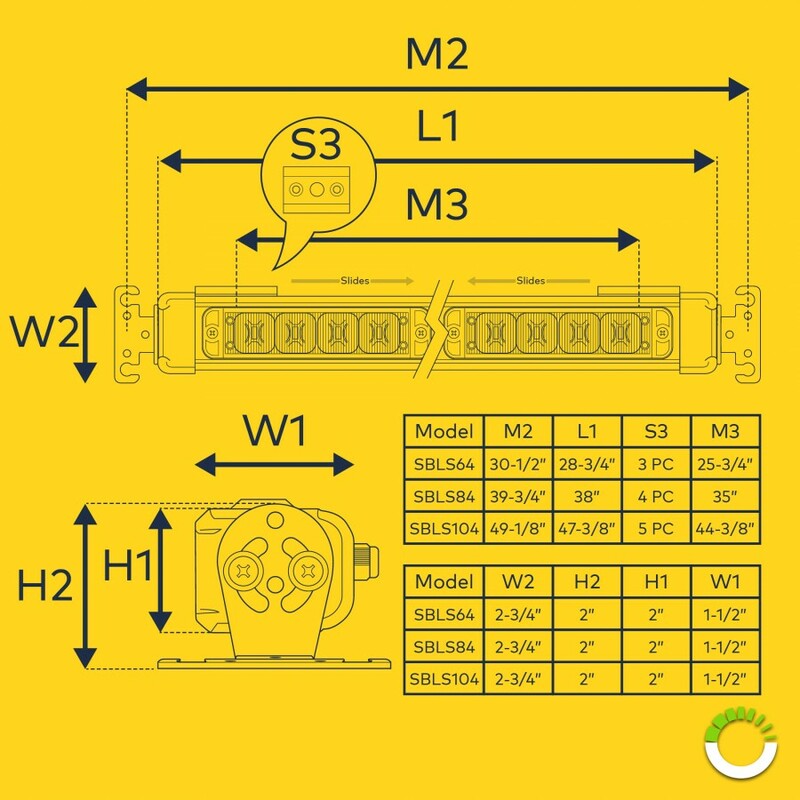 Versatile and bright, the SBLS104 LED directional light bar fulfills the need of achieving optimal visual warning and more. 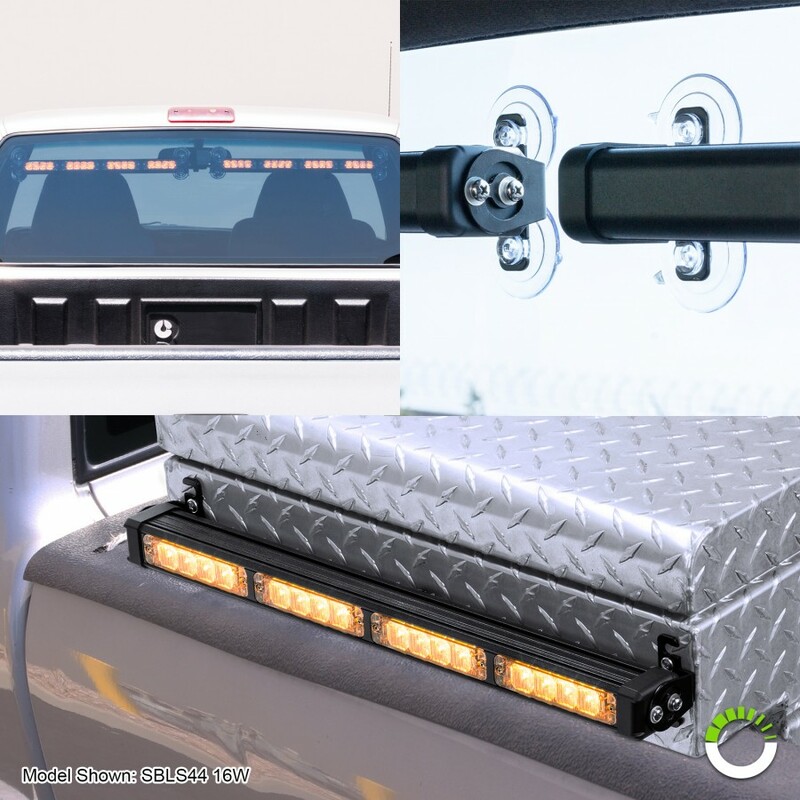 Can be either permanently mounted with screws or suction cup mounted. 16 ft of cable from light bar to controller. 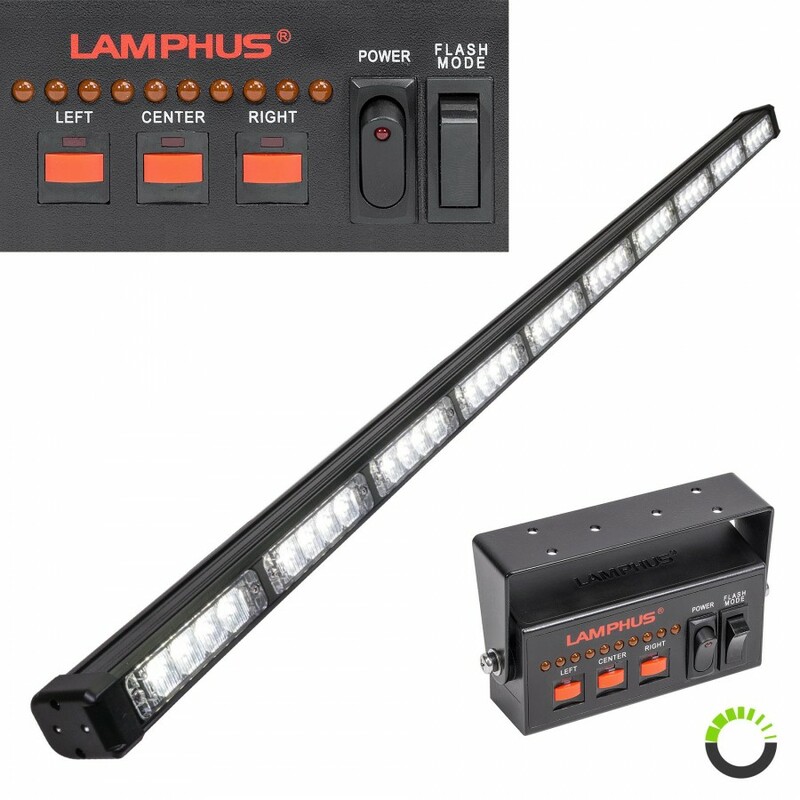 40 high intensity LED with optic lenses. 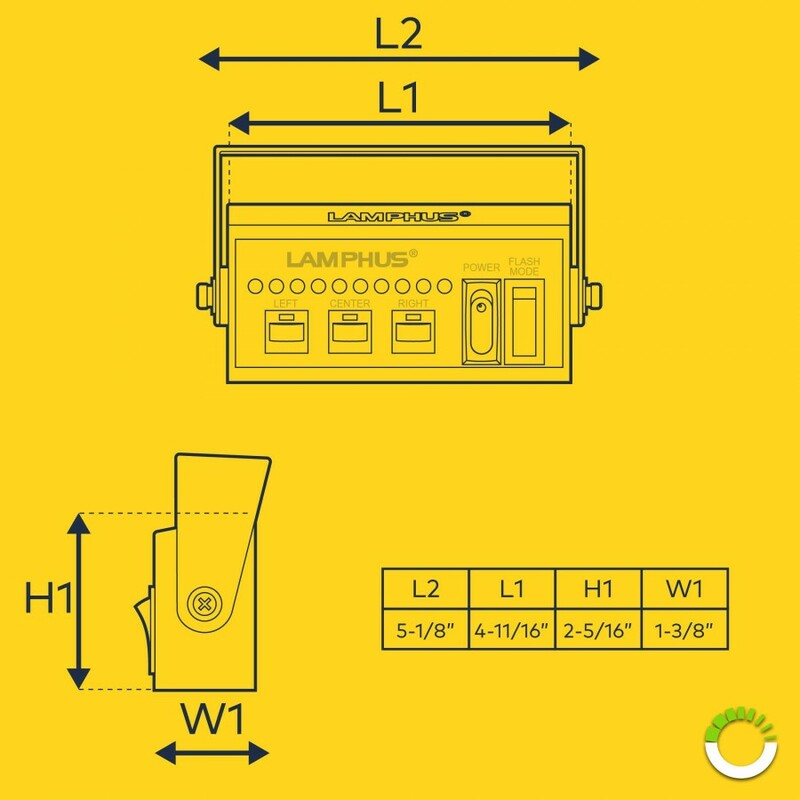 SolarBlast 47" Deck Light + Traffic Advisor Controller"
I've purchased dozens of these for our trucks. We are a company that specializes in traffic signals, so we are regularly closing lanes, etc. for traffic control and these lights are instrumental in keeping our guys safe. They are very bright, and have proved to be very durable. Highly Recommended! I bought two. One as a traffic controller and the other as a a back window light bar. I get asked where I got them all the the time. They very bright and can be seen thousands of feet away, even during the day. Best lights on the market. Very high quality. Fast shipping. I’m very, very pleased.